NW4GT is the callsign issued to me by the Federal Communications Commission (FCC) for my Ham Radio station license. This is the Hamshack. We put the shed in when the house was being rebuilt from Hurricane Jeanne. 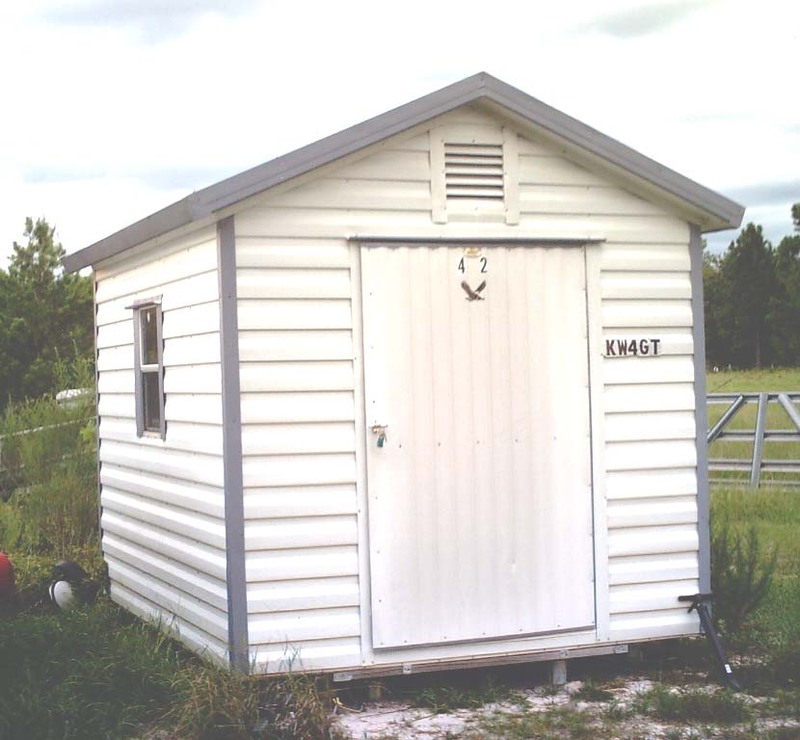 The deal was, it would become the home for much of my Ham radio equipment when the house was finished. I can literally talk around the world from here, as well as mobile from my Ford Ranger, or even from one of my held-held radios which I usually carry when I'm away from home. 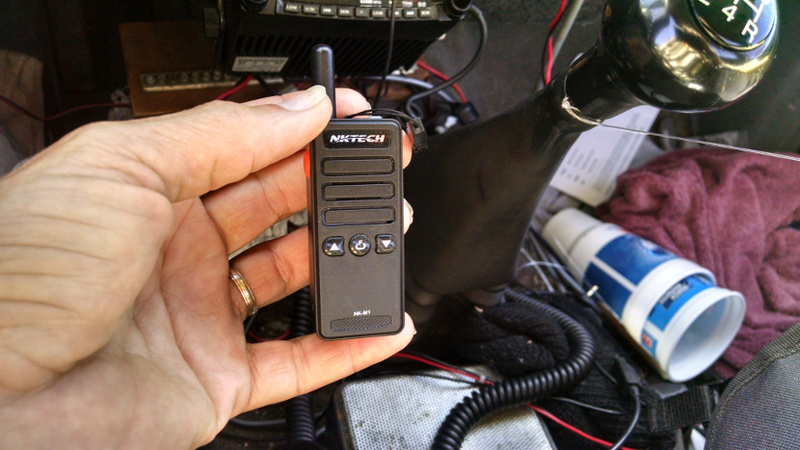 Through the "magic" of repeaters and repeater linking, I can transmit from my shirt-pocket radio with less power than a small flashlight, and still be part of a global communications network. I have worked ham stations all over the world (and a few in orbit) while walking around at work. Click here for info on the Universal Studios repeater. Web pages designed by Gary, written with Notepad.